As you continue to work on a fat loss plan or just start on a fat loss plan, there are some tips to use for tracking the fat loss. You may be doing some things that are actually hindering your progress in the plan and causing you to gain or keep on weight. If you want to reach your fat loss goals, today you will find tips that have actually helped other men reach their goals. If you are ready to make a change and make more progress in your fat loss goals, keep reading here today! You may read in some plans that you should weigh yourself daily. 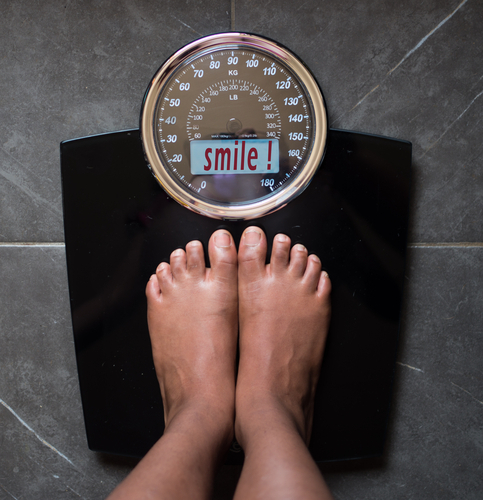 However, when you weigh yourself daily this could stress you out, if you aren’t dropping the number on the scale. In addition, you should know that the number on the scale doesn’t show a true representation to the amount of fat you are losing. You will also most likely lose motivation if you are weighing yourself daily. You should only be weighing yourself once a week. Do you find yourself constantly looking in the mirror? 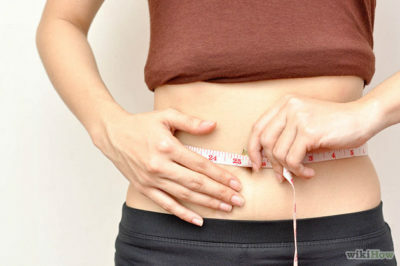 Are you trying to see some changes on your body when it comes to seeing or not seeing fat in certain areas? If so, quit doing this. Looking in the mirror isn’t going to do anything positive for your fat loss goals. You view yourself much differently and may not see fat loss where there actually is some. Let the progress happen and don’t fret over it so much. You should, however, be tracking your body fat. You should not do this every day or even every week, though. That would be too much and body fat doesn’t usually fluctuate that quickly. You should get the equipment to track your body fat once every two weeks. When you begin with a fat loss plan you should be measuring yourself. After you have done your original measurements, the only times you should be measuring yourself after that is when you track your body fat calculations. This way you can see some progress or changes at that time and be proud of yourself for it as well. You should take some pictures of the different areas on your body; the ones with excess fat and the ones that you are alright with as well. Take these when you begin your fat loss plan and then take them again every two weeks when you do your body fat tracking and when you measure yourself. These are the best tips to use for tracking your fat loss. Make sure to follow them if you want the best results and you want to see real progress.